WIN AUTOGRAPHED PAPERBACKS by TRACY ELLEN! 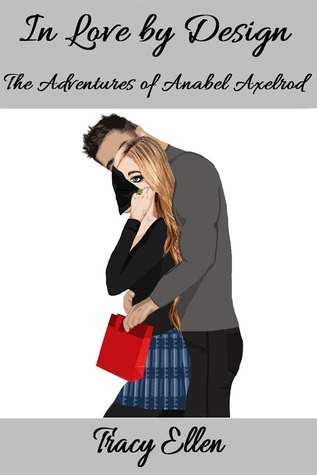 "The Adventures of Anabel Axelrod"! Follow link below to sign up for your chance to win! Giveaway ends May 07, 2014. In Uncategorized Tags Goodreads, ongoing series, TRACY ELLEN! I want to bring in the New Year by offering an autographed set of the first 3 books in The Adventures of Anabel Axelrod series!